Back in November I took my friend Emily to the Blogosphere magazine launch for their newest issue... issue 7, featuring Samantha Maria. Having been so fortunate as to work with the magazine for our BloggersXmas party in December, we can't emphasise enough how great this magazine is. Jam-packed front to back with amazing articles by talented bloggers from across the UK, shedding light on different issues, events and such like. 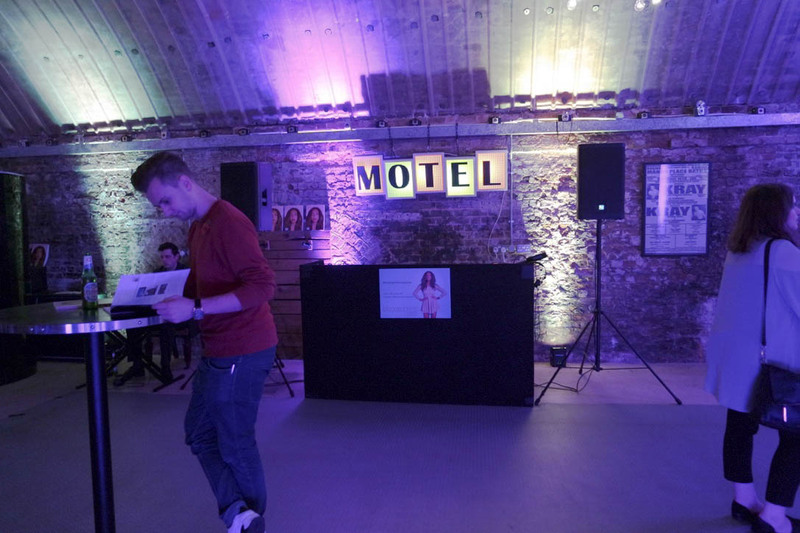 Arriving at Hoxton Overground Station, I was quick to get the map out to navigate our way to this venue.. tucked away in a side street under a bridge arch, Motel did't take long to find. Upon arrival, we were greeted with a red carpet and some welcoming, friendly faces. With as much wine on offer as you could drink, my friend Emily and I grabbed a glass and started to look around. This was the first time I'd really seen the magazine up close. It really was high quality and felt similar to the likes of Vogue with its thick gsm and weighty feel. 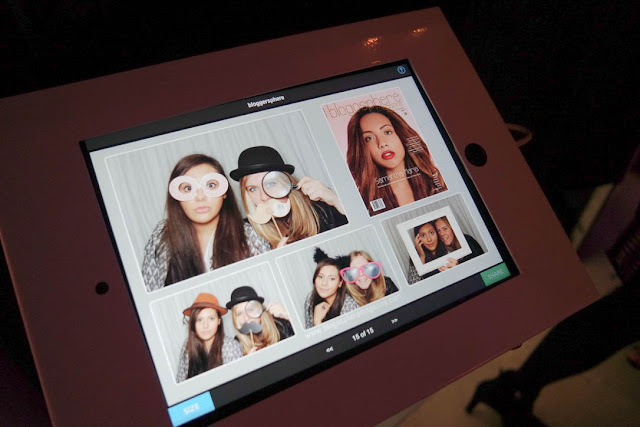 A real bloggers mag! I was even more surprised at the level of content that it had, with bloggers with followings both big and small and a well known blogger as the main feature. The celebrated blogger of Issue 7's face was prominent and stunning, adding yet another high end vibe to the print. 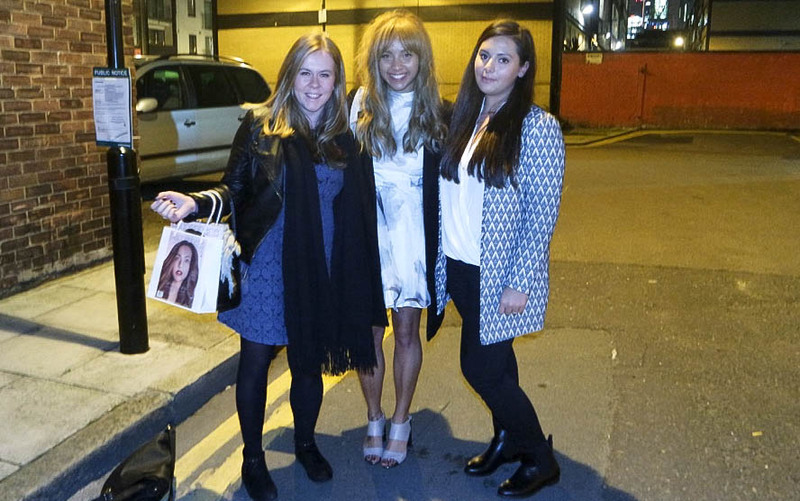 We were lucky enough to give bloggers the chance to read Issue 3, starring Fleur de Force, by adding them to our goody bags for BloggersXmas. We met some lovely people at this event, including Claire Eastham from We're All Mad Here and has a feature on Mental Health within issue 7. 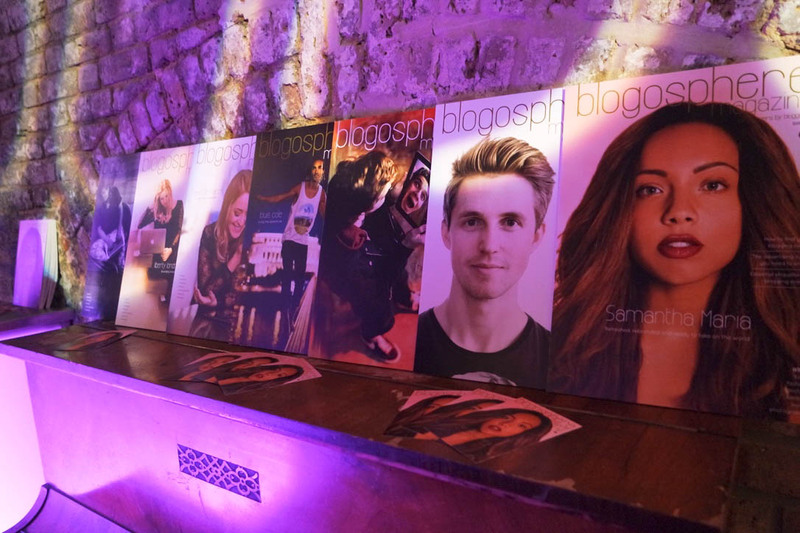 Flicking through copies of past issues featuring bloggers and vloggers like Essie Button, Liberty London Girl, Louis Cole, Thatcher Joe (Joe Sugg) and Marcus Butler, we noticed the venue had gotten quite a bit busier and louder, so decided to mingle some more. Introducing ourselves to fellow bloggers, editorial staff, and even Samantha Maria herself! We actually managed to talk to the photographer behind Issue 7's cover and learnt of his experiences as a photographer and how he got that cover shot. He gave us a few pointers on photography and we continued to mooch around, drinking wine and meeting new people. They even had a photobooth at the event, which we couldn't help but take advantage of! 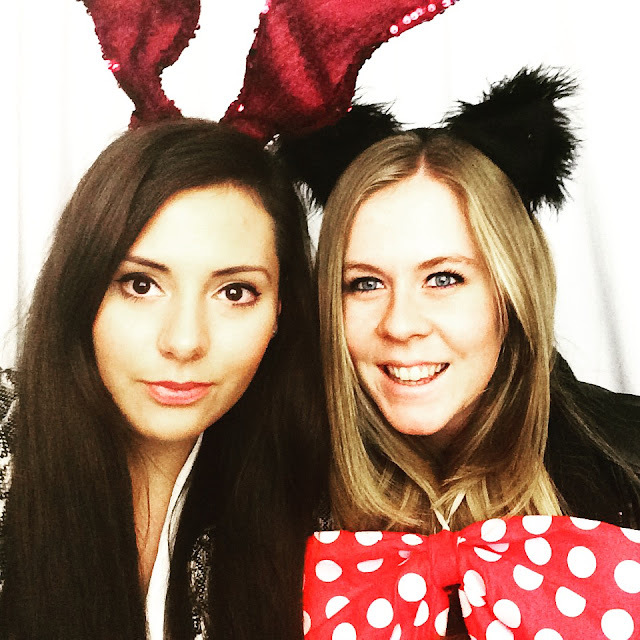 Getting invited to an event like this was a real privilege and I'm so glad to have gone! 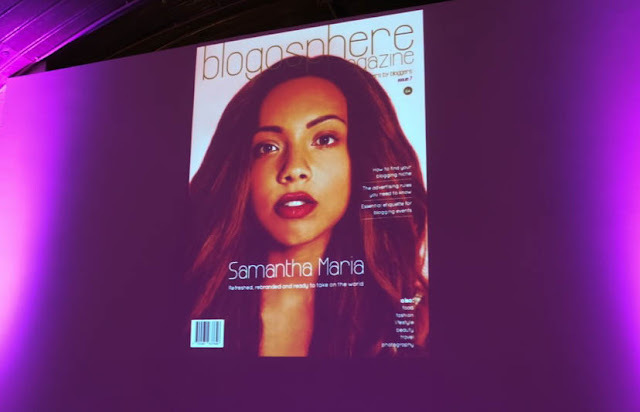 We each took a copy of Issue 7 home to read and then add to our coffee tables ;) Samantha is so down to earth and lovely, it was so great to meet her! 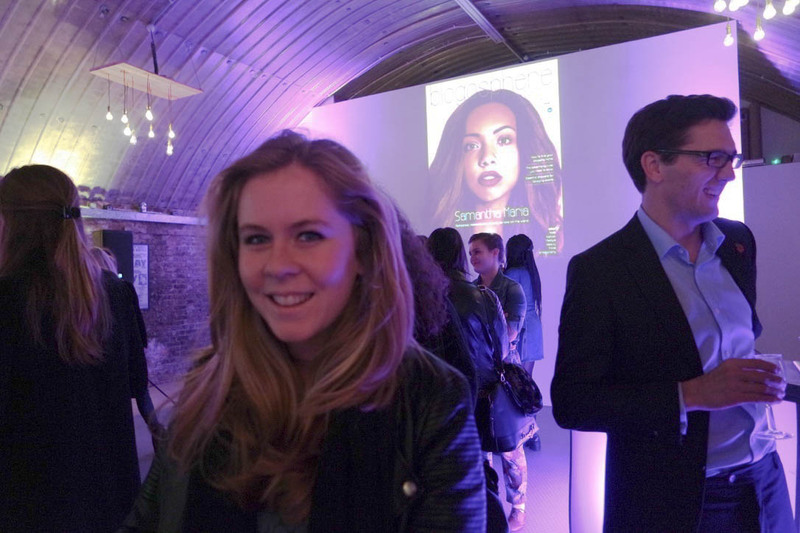 Did you go to the launch event? 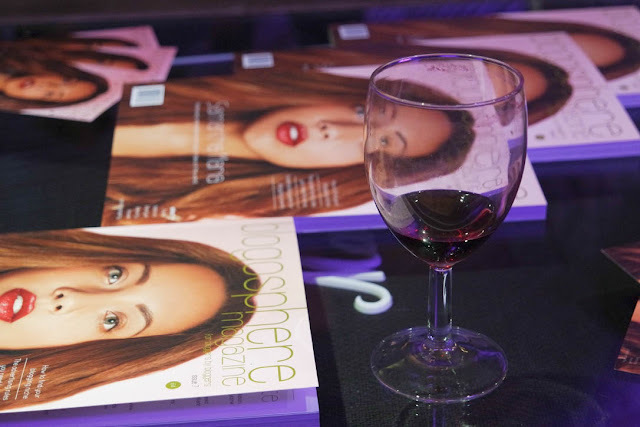 What do you think of the Blogosphere magazine? This sounds like you had a great time! The magazine looks so amazing too. I love the idea of this magazine its so smart i totally wanna work with them one day! It's great isn't it! They're great to work with too! Looks like such a great evening. 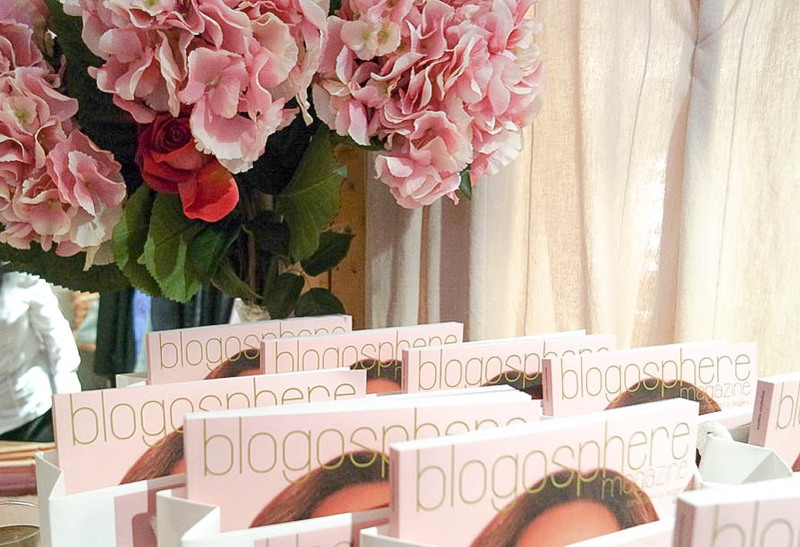 I'd love to go to a blogosphere event! I'm new to reading the magazine but have fallen in love with it and might just have to buy all off them from issue 1!